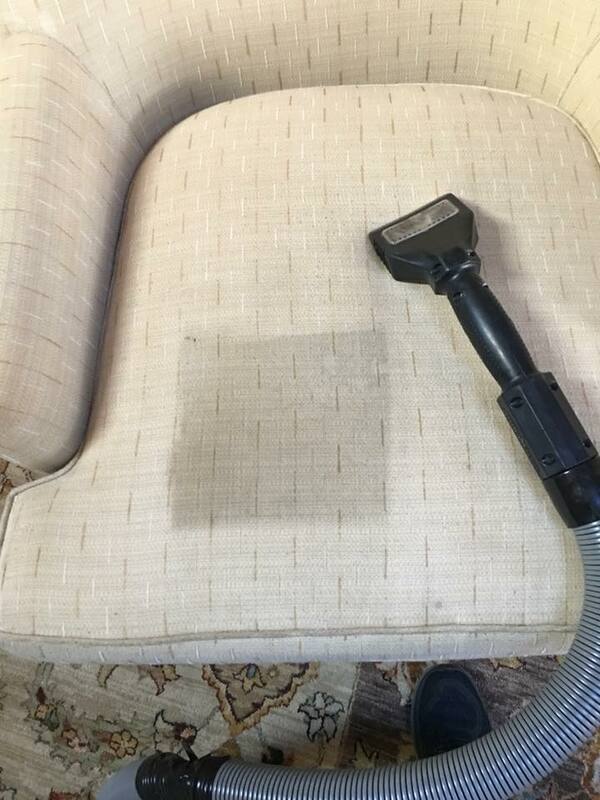 No matter how hard you may try, we understand how difficult it is to keep furniture and other upholstery clean. And if you have kids or pets, it’s that much harder. Thanks to TNT Chem-Dry, your furniture doesn’t have to stay dirty. Regular furniture cleaning can make your home seem fresh, clean, and like new. Plus it cuts down on bacteria and odors in your home. 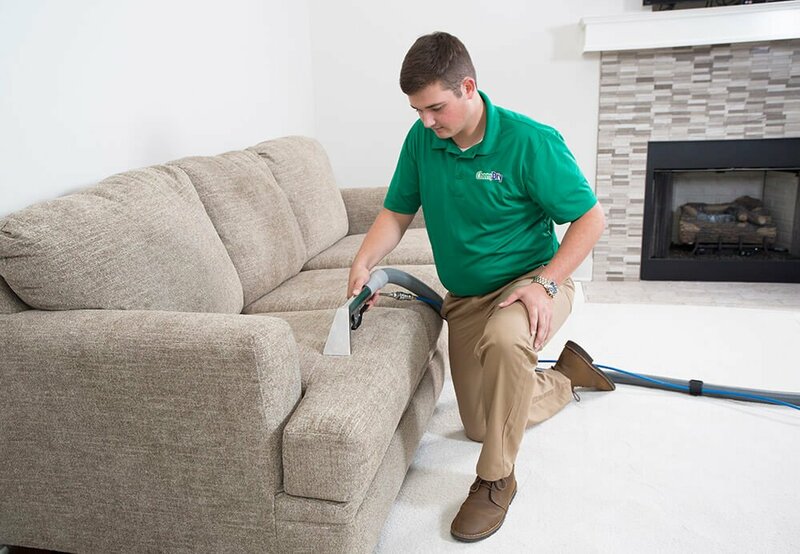 Before you consider replacing your furniture, give TNT Chem-Dry a chance to save it with our upholstery cleaning service in Nashville & Franklin, Tennessee. 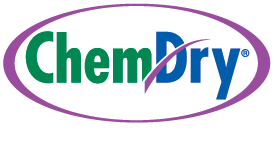 Schedule an Upholstery Cleaning with TNT Chem-Dry Today!